Will Arsene Wenger be tempted to buy in January? Find out all the latest Arsenal transfer news. We’ll provide you with all the latest speculation about potential new signings during the January transfer window, as well as examining the possible long term targets for Arsene Wenger. Will the Gunners boss be tempted to strengthen his defence this month or is his main prioroty a strike partner to complement Olivier Giroud? We’ll bring you all the latest news and rumours coming out of the Emirates. In-form and in-demand Arsenal duo will not be allowed to leave the club, says Arsene Wenger. Forward becomes Arsenal's third capture of the summer. After a quiet summer at the Emirates, Arsenal set for double swoop. Arsene Wenger can offer guarantee of Champions League football to striker. 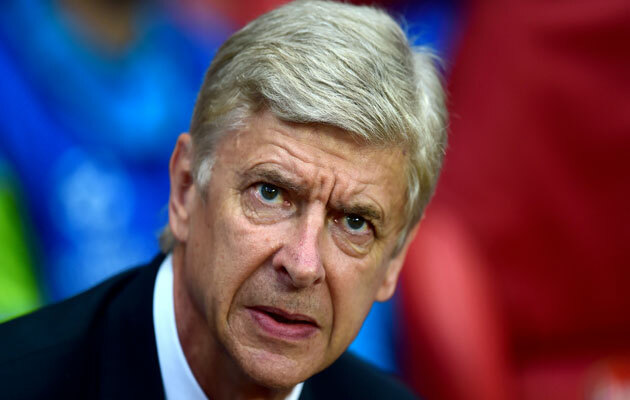 Money is there and will be spent, insists beleaguered Wenger. No sale insist Lyon, while Ivan Gazidis believes Arsenal have strong enough squad already.